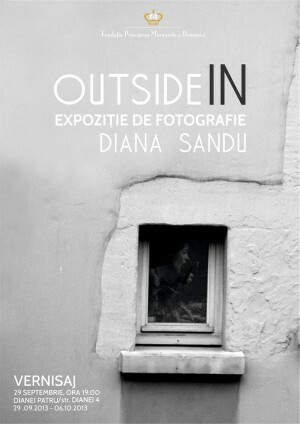 "outside IN" first photography exhibition of young artist Diana Sandu will take place in Bucharest from September 29th until October 6th, at Dianei 4. Are you curious and attracted by forbidden things? Do you wonder what happens behind the closed windows of others? How their lives really are when no one's looking? This are the answers that you'll discover with the help of Diana Sandu's third eye. ""outside IN" @ Dianei 4" Art Show in Bucharest. You can get here description, reviews, address, time and details of ""outside IN" @ Dianei 4" Art Show in Bucharest. Visit Bucharest Tips for more Art Show events in Bucharest!